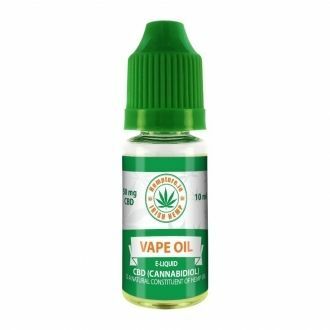 For massaging sore joints, muscles and tendons, on rheumatic pain, Aching joints, tendons and muscle pain reduces inflammatory processes and aching muscles and limbs, softens and refreshes the skin, easily absorbed, no-sticky gel formula. 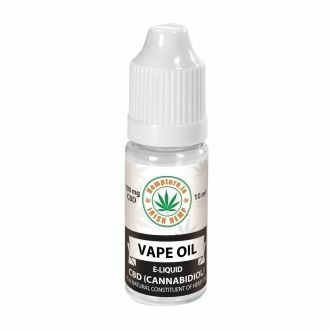 Contained herbal substances combined with hemp oil and menthol immediately soften and refresh the skin, moderate inflammatory processes and alleviate pains in the muscles and locomotive organs. Apply the gel on the palms and rub in the skin, sore muscles. 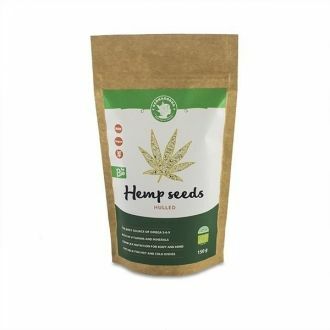 Efficiency of the hemp salve can be increased by a short and gentle massage of the affected portion of the skin. 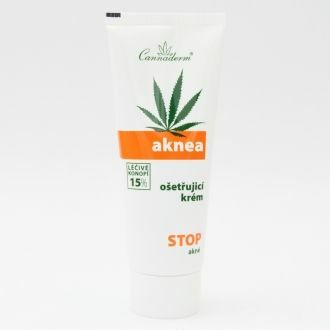 For the long-term massage combine hemp ointment with ''Konopka''. 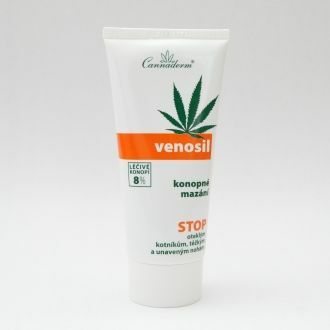 After use of the ''Mentholka'' hemp salve always thoroughly wash your hands. Never apply ''Mentholka'' on eyes or mucous membranes, the substances contained irritate eyes and mucous membranes. 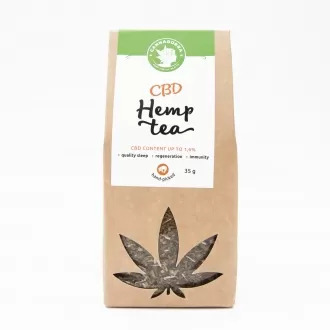 ''Mentholka'' has cooling effect, the treated region can be warmed up by means of a pack, by applying a warmed compress or a combination of ''Mentholka'' with hemp salve or baby oil during massage.